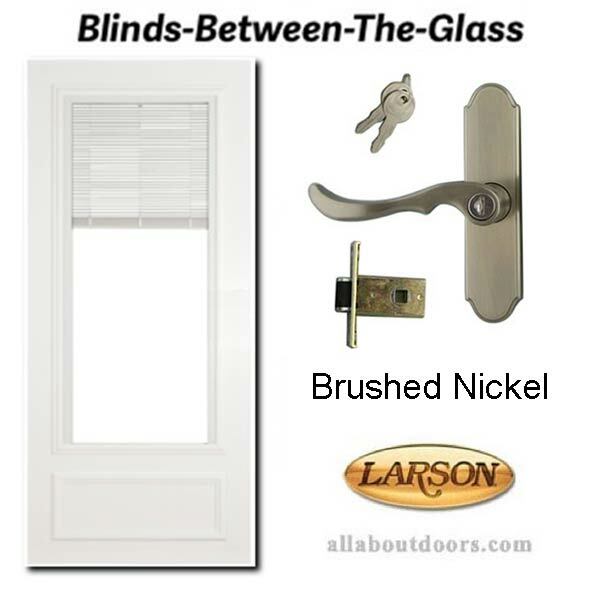 LARSON blinds-between-the-glass storm doors offer added privacy with simplified and safe light control. Reduce UV rays that fad paint or degrade the stain or paint on entry doors. 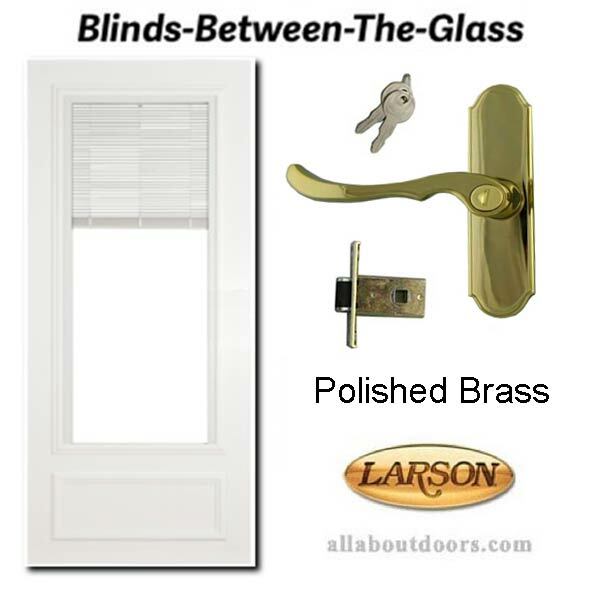 * Pricing is Larson's suggested retail price (MSRP) for 32 or 36 inch white door. Hardware, other sizes and colors may be more. Does not include available options and is subject to change without notice.